Facilitating information exchange between Parties to the Convention that have not ratified, accepted, acceded to or approved the Ban Amendment and between these Parties and the Parties that have ratified it. 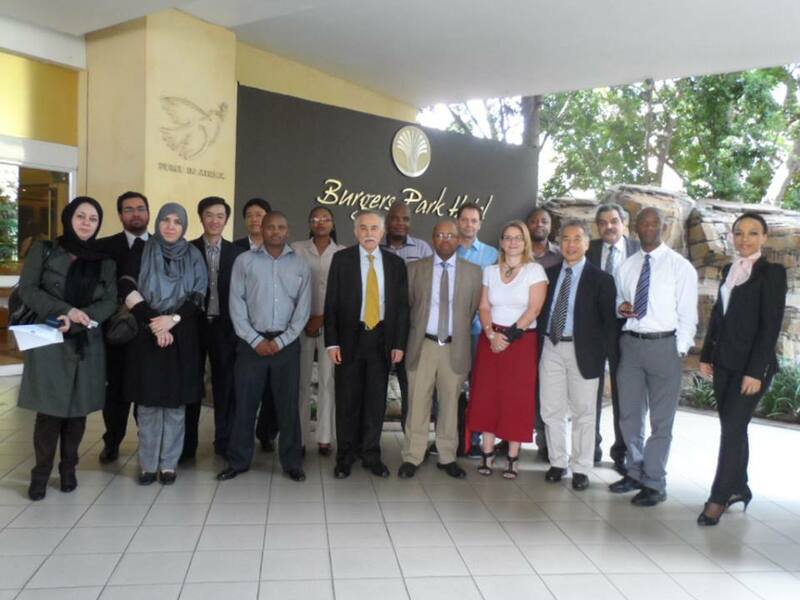 Representatives of the following Parties to the Basel Convention attended the workshop: Brazil, Mexico, Guinea, the Islamic Republic of Iran, South Africa and Viet Nam. 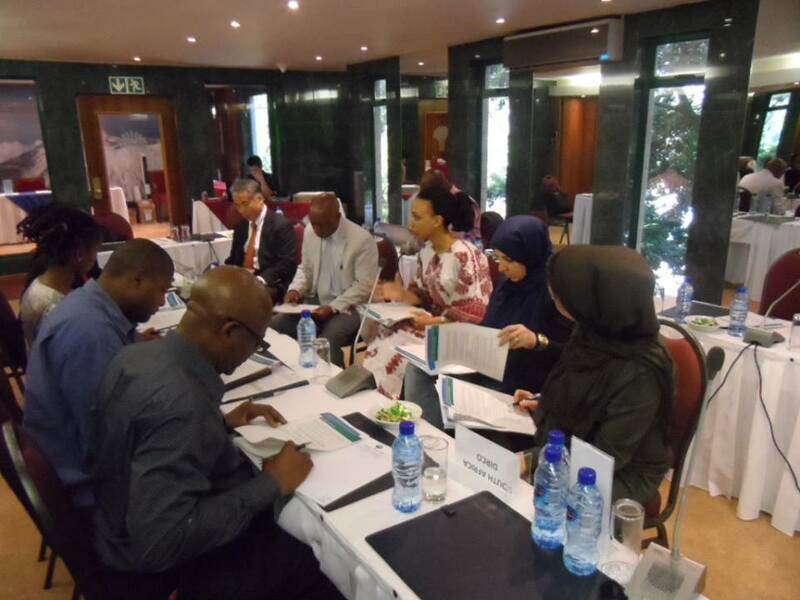 Also the BCRC-Egypt and BCRC/SCRC-South Africa participated in the workshop. The workshop included presentations, practical exercises and working group discussions on procedural and substantive issues related to the Ban Amendment, including economic, environmental and social impacts. A case study was also presented by the BCRC/SCRC-South Africa on the ratification of the Ban Amendment. The participants discussed challenges and barriers leading to ratification and possible solutions. They agreed on several conclusions and recommendations, including that the Ban Amendment is a critical issue although it has not always been accorded priority and that Parties need to maintain the current momentum in relation to the ratification of the Ban Amendment. Several parties developed elements of the national roadmaps towards ratification.